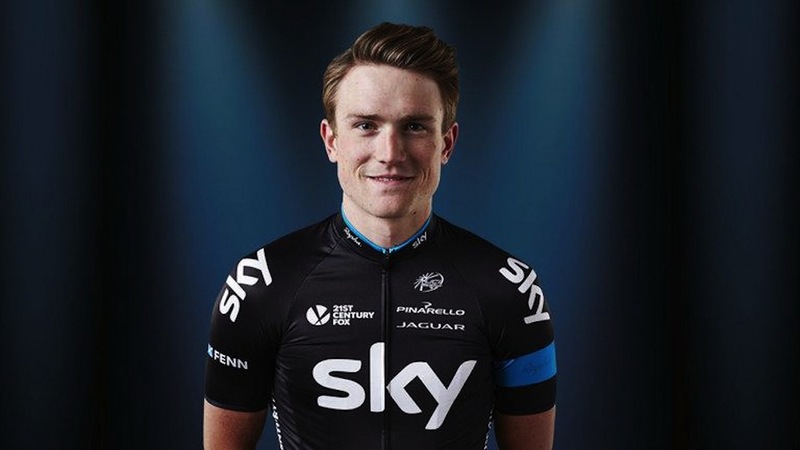 With the start of the New Year comes the usual round of pro cycling team mug shots and pre-season pictures, and the novelty of seeing newly-signed riders in the ‘wrong’ kit. 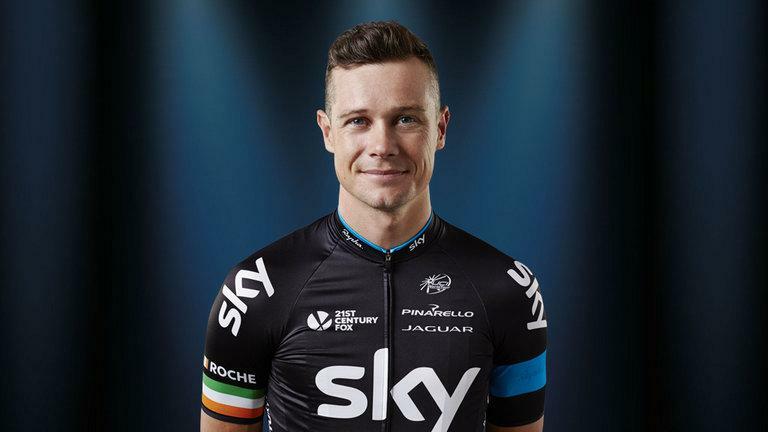 Team Sky‘s revamped website has a portrait shot of each of its riders, including new recruits Nicolas Roche (from Tinkoff-Saxo), Andy Fenn (from Omega Pharma-QuickStep), Elia Viviani (from Cannondale), Wout Poels (from Omega Pharma-QuickStep) and Leopold Konig (from NetApp). 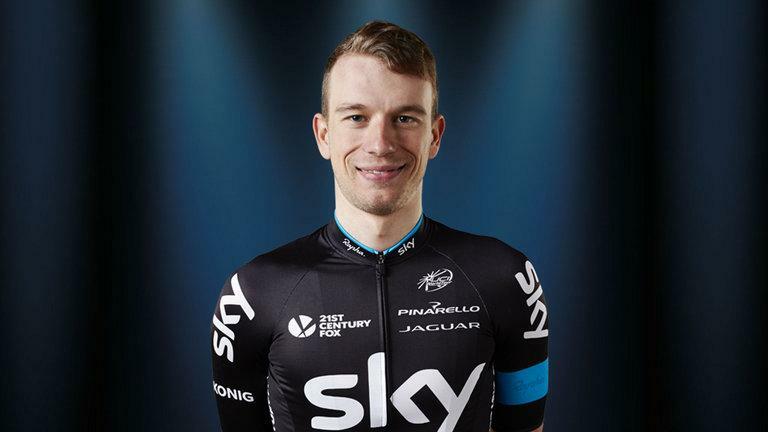 Lars Petter Nordhaug is a more familiar sight in Sky colours, having ridden for the team in 2010-2012 before a spell at Belkin in 2013-14. 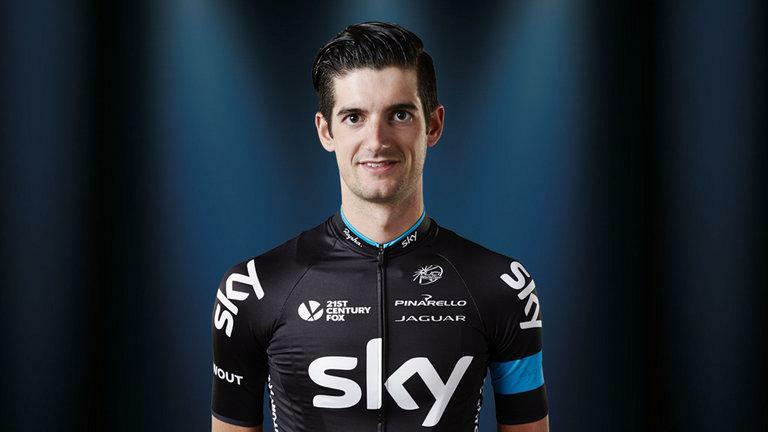 Sky will join fellow WorldTour teams at the opening race of the 2015 season, the Tour Down Under in Australia over January 20-25. 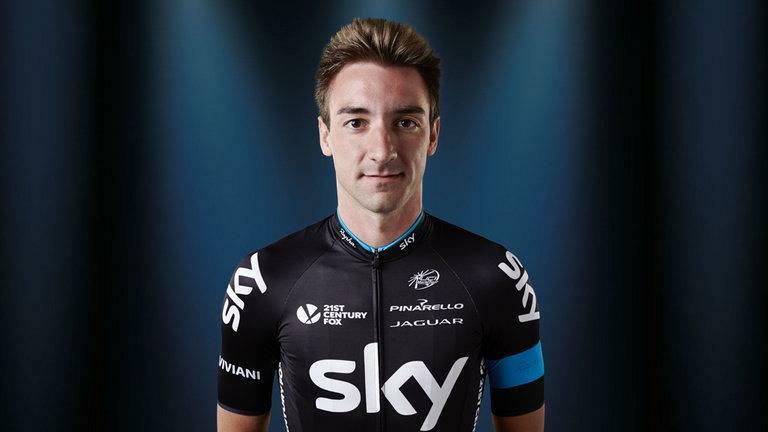 An announcement of the British team’s roster for the TdU is due imminently. A number of the team are currently in Majorca for the squad’s traditional training camp, where riders will take part in the four races that comprise the Majorca Challenge. On Monday it was announced that Sir Bradley Wiggins signed a short contract with the squad until April.